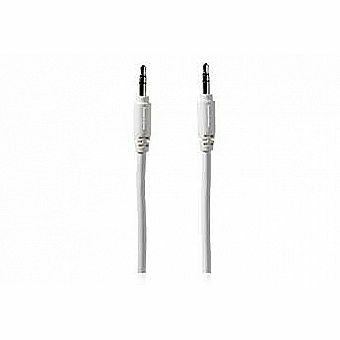 This cable makes connecting two devices with 1/8" (3.5mm) stereo jacks easy. It's shielded to reduce signal interference and hum. The specially designed plug fits recessed headphone jacks.